We are not a yoga studio and we don’t pretend to be. We offer small, intimate classes for our clients who appreciate the importance of stretching while strengthening their muscles and calming their mind. With Yoga Vancouver has a lot of variety available. 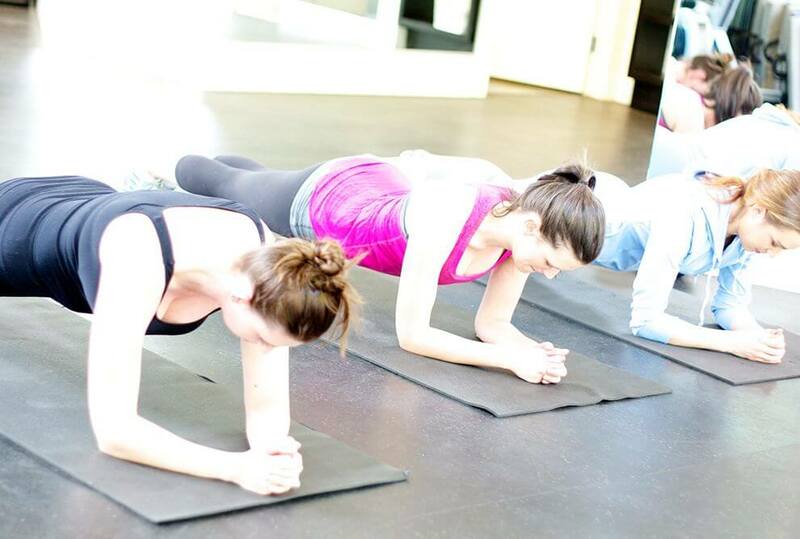 At Kalev Fitness, our Power Yoga classes are designed to sculpt long, lean muscles while improving mental clarity. You won’t find any incents or candles burning here. Our classes are held in our bright, naturally lit upstairs studio with soft, contemporary music playing on our state of the art music system. If you’re interested in yoga, but not interested in being part of the yoga community, we’ve got you covered. Interested in trying yoga at Kalev Fitness? Power Yoga classes are included in both the Small Group Training membership and the Executive Gym membership, or you can drop in for a class. 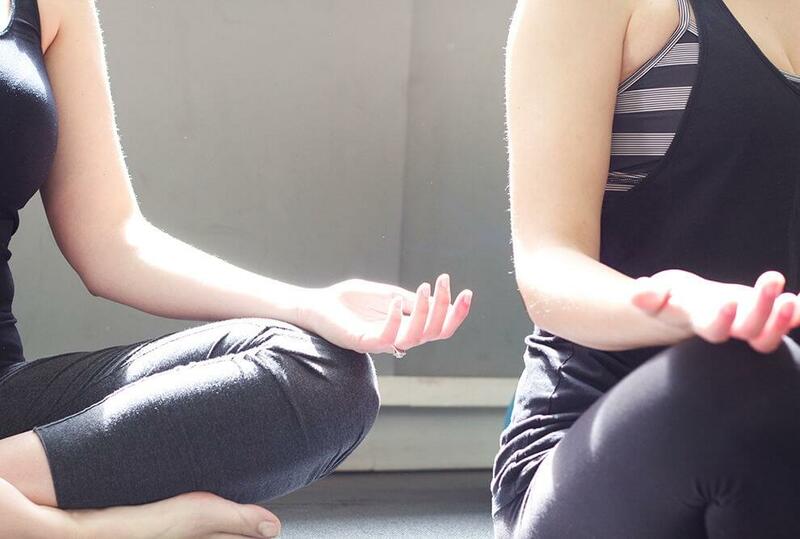 Our yoga classes are open to all levels, however if you’re nervous about trying it for the first time, book a 1 hour private session to learn the basics. Power Yoga, a version of Astanga Yoga combines stretching, strengthening moves and basic calisthenics-type exercise. Power Yoga offers continuous movement from one position to the next, creating an effective aerobic workout for beginners and experts alike. Stretch and flexibility training is an important part of your fitness routine, whether you’re an athlete or simply passionate about maintaining your physical fitness and performance capabilities. Proper stretching can help make soft tissue structures more malleable, and therefore less prone to injury. These shorter classes follow some of more intense Small Group Training classes to provide you with a guided yoga-inspired stretch. Experience an effective and informative cool down in a friendly group environment.